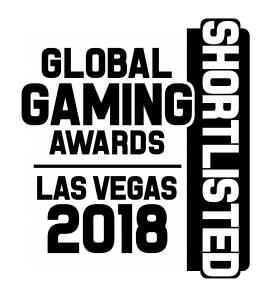 Malta, 17th Aug 2018 – Helio Gaming is delighted to announce that it is has been shortlisted for a Global Gaming Award. Judges have nominated our unique Lotto Hero game in the Product Innovation of the Year category, where it will go up nine other nominees from the world of betting and gaming. The Global Gaming Awards consists of 12 categories spanning the land-based and digital industries, with the winners set to be announced at a lunch ceremony at G2E Las Vegas on October 8th. Richard Mifsud, CEO at Helio Gaming, said: “We’re delighted to have been nominated for this award, which is a reward for developing such a strong suite of games and Lotto Hero in particular. The news follows the announcement that Helio Gaming has signed its first commercial deal in Africa with Kenya-based operator Lotto Joto. All of our lottery games will feature the operator’s branding, alongside a range of localised features, making them the perfect fit for most international marketplaces.